Two Saudi Arabian Earth observation satellites and 10 small secondary payloads rode a Long March 2D rocket into orbit Friday from the Jiuquan space base in China’s northwestern Inner Mongolia region, hours before the launch of a Chinese lunar probe targeting the first soft landing on the far side of the moon. The Long March 2D rocket lifted off at 0412 GMT Friday (11:12 p.m. EST Thursday) from Jiuquan, carrying the 12 satellites into a low Earth orbit a few hundred miles above the planet. Liftoff occurred at 12:12 p.m. Beijing time Friday, and it marked China’s 35th space launch attempt of the year, extending a record for annual launch activity. 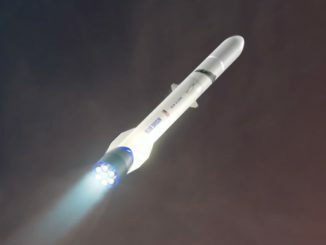 All but one of China’s launches in 2018 have been successful. The main payloads aboard the Long March 2D rocket were SaudiSat 5A and 5B, two Earth-imaging satellites each weighing nearly a half-ton. Ten other Chinese microsatellites and nanosatellites were also launched on the same rocket. Officials declared the launch successful, according to China Great Wall Industry Corp., China’s state-owned company responsible for international sales of launch services. The launch of SaudiSat 5A and 5B came less than a day before China is set to loft the country’s most ambitious interplanetary mission yet — the Chang’e 4 robotic lander and rover destined for the far side of the moon. Chang’e 4’s launch from the Xichang space base, located in a mountainous part of southwestern China’s Sichuan province, is scheduled aboard a Long March 3B launcher around 1820 GMT (1:20 p.m. EST) Friday, according to an airspace warning notice issued to pilots. 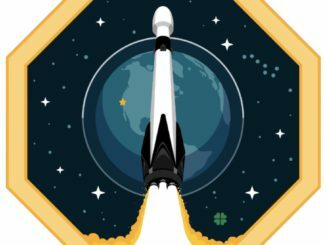 China has not publicized the Chang’e 4 launch date, and it’s not known whether Chinese state television will broadcast the lunar mission’s launch. The lander is targeting an arrival on the far side of the moon in early January, and if successful, Chang’e 4 would be the first spacecraft to land on the part of the moon never seen from Earth. China launched a dedicated communications relay craft in May to a position beyond the moon, enabling the routing of signals between Earth and Chang’e 4 on the lunar surface. The SaudiSat 5A and 5B satellites were built by the King Abdulaziz City for Science and Technology in Riyadh, following the launch of previous, smaller Saudi-built Earth observation craft on Russian rockets. The new spacecraft are the largest satellites manufactured in Saudi Arabia, and they will provide the country’s government with high-resolution imagery of sites across the globe, according to Al Arabiya, a Saudi-owned television network. 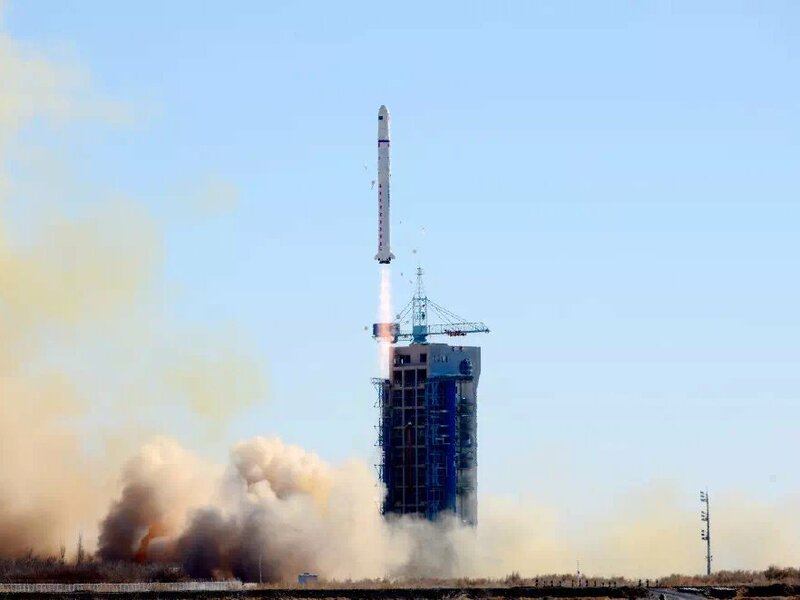 “Among the 10 piggyback payloads, seven are Internet of Things technology verification satellites designed and manufactured by Beijing Commsat Technology Development Co. Ltd., and three are new technology of remote sensing experiment satellites designed and manufactured by Spacety Co. Ltd. (Changsha),” China Great Wall Industry Corp. said in a statement. With Friday’s launch, China Great Wall Industry Corp. said it has launched 35 commercial and international satellites on 10 Long March launch missions this year.